Just this morning, US-based exchange Coinbase who currently supports four digital currencies on its platform has revealed in a blog post its plans to add Ethereum Classic (ETC) to its list of tradable cryptocurrencies in the coming months. This is good news for coinbase Investors as they are only able to trade Bitcoin (BTC), Litecoin (LTC), Bitcoin Cash (BCH), and Ethereum (ETH) but soon they will be able to trade Ethereum Classic. Ethereum Classic (ETC) is a hard folk of Ethereum that was created after the smart complex system hack dubbed Decentralized Autonomous Organization (DAO) in June 2016. At the time of writing, Ethereum classic is the 18th largest cryptocurrency in the world and trades at $14.50 with a total market cap of $1,482,481,909 and 24 hours trade volume of $379,985,000, according to CoinMarketCap. Coinbase, in a blog post, says it will publicly announce the launch date via blog and Twitter after it has successfully added the digital asset to its list. But users can do follow-ups on the process through the company’s public-facing APIs. As part of the good news, the crypto exchange also announced that the Coinbase Index Fund is now open for investments of $250,000 to $20M. “We’ve seen overwhelming interest from investors since we announced the fund earlier this year. At this stage, we have opened the fund to those who wish to invest $250,000 to $20M,” the company said in a blog post. 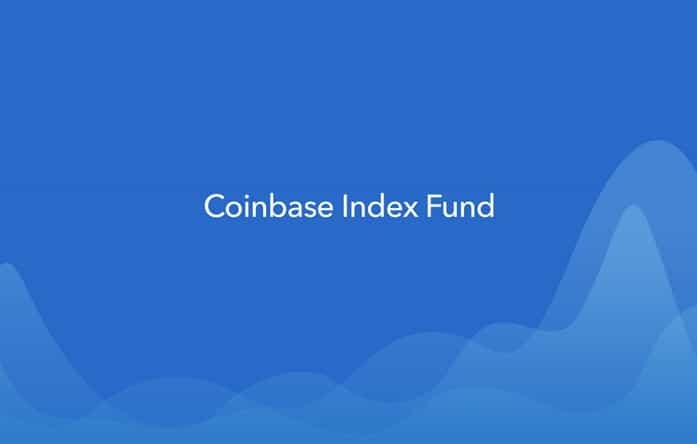 According to the exchange, the Coinbase Index Funds will give eligible investors access to all the assets available on the platform and the Fund will be rebalanced each time a new asset is listed on the exchange. But no one is certain how soon this will happen given that the exchange is also working towards being SEC-compliant.